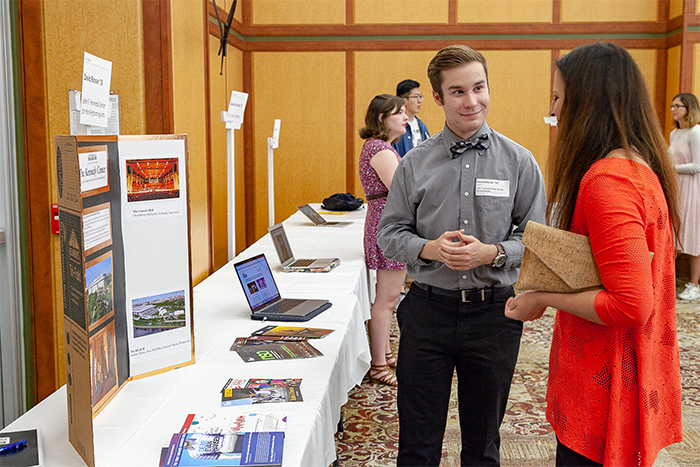 Students discuss their summer internship experiences at the 2018 Internship Showcase, inspiring current students to pursue their own internship path. 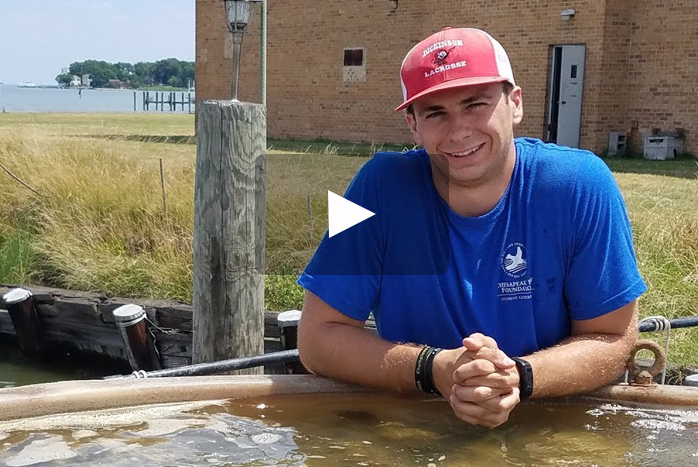 Michael Marinelli '19 is working toward becoming an environmental scientist through his internship at the Chesapeake Bay Foundation. 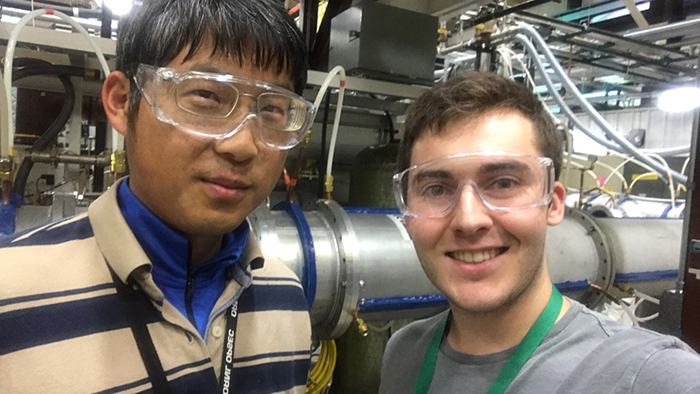 William Boyes '19 gains research experience as an experimental plasma physics intern at the Oak Ridge National Laboratory. 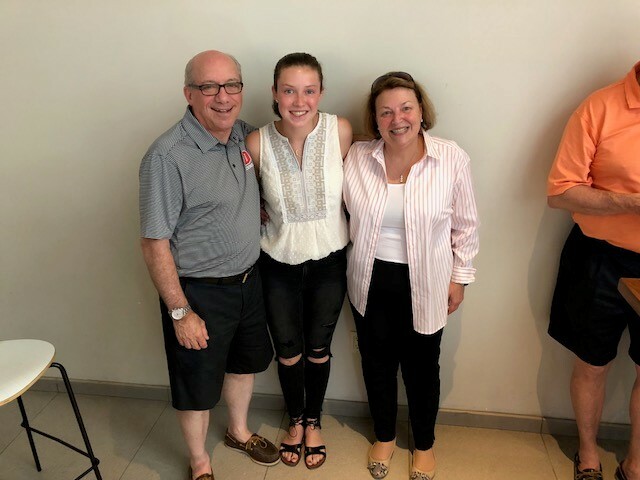 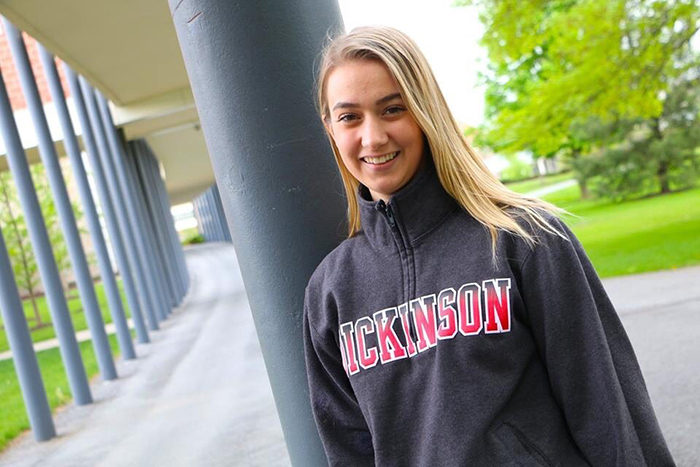 Claire Taben '20 travels to California for an internship at Winplus North America Inc., where she met alumnus and trustee Mark Lehman '71 and formed a very Dickinson friendship. 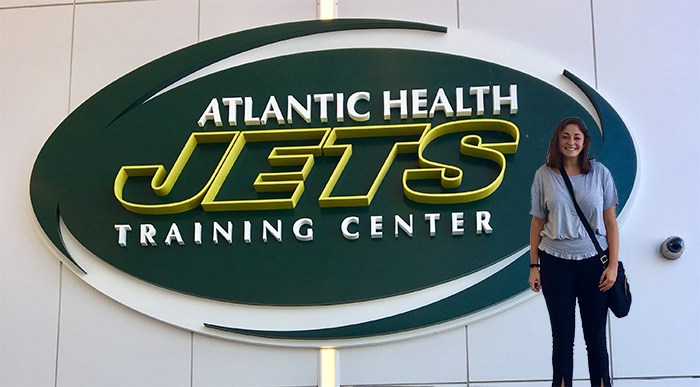 Melding her passions for sports and community engagement, Erica Wells '19 found opportunities abound as a community relations intern with the New York Jets. 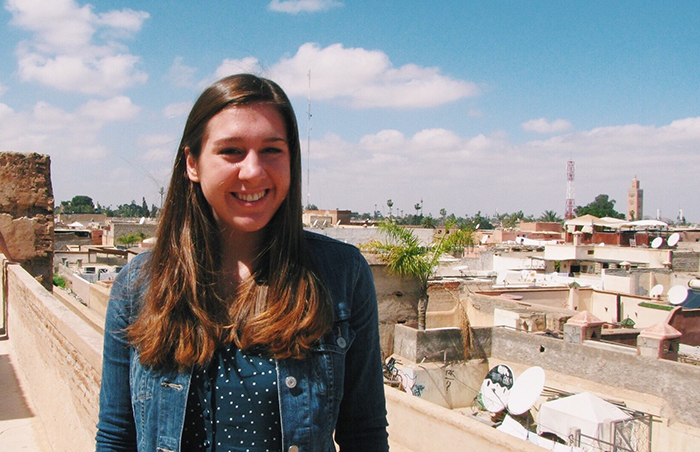 Alette Kligman '20 gets valuable teaching experience though internship with Breakthrough of Greater Philadelphia. 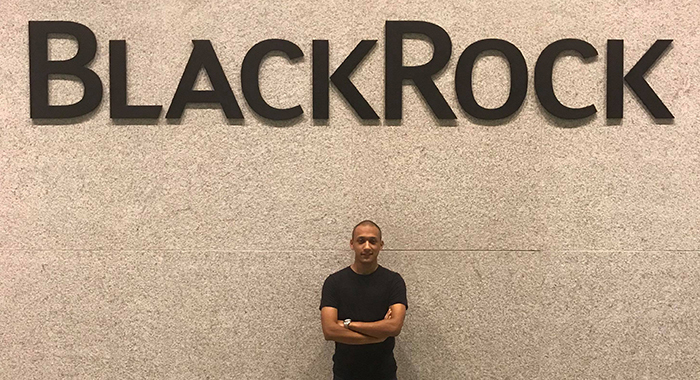 Prabuddha Tuladhar '19 is spending his summer as an analyst for Aladdin Product Group, a tech division of Blackrock dedicated to helping investment managers manage their assets. 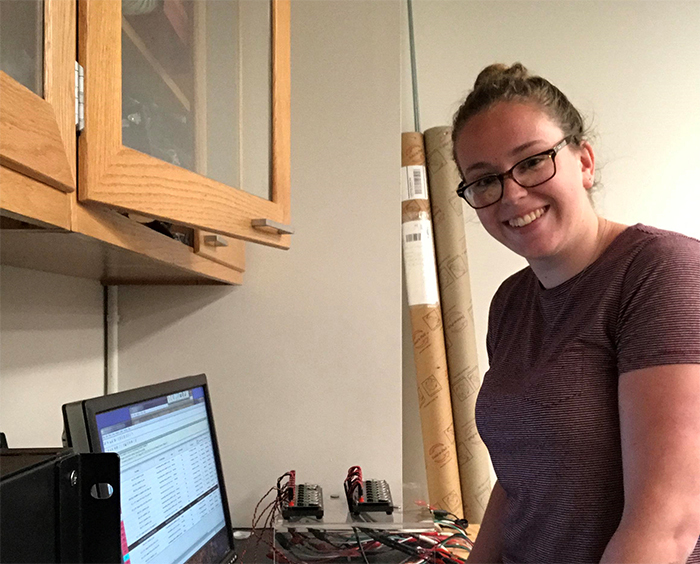 Whether she's in the lab or not, Julia Huddy '19 is always learning something from her experience as an undergrad researcher at the Princeton Institute for the Science and Technology of Materials. 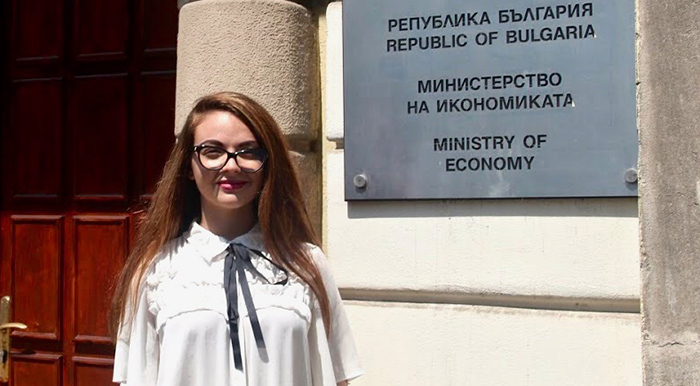 Rising sophomore Ana-Elena Karlova '21 is an intern in the Department of Europe at the Ministry of Economy of the Republic of Bulgaria. 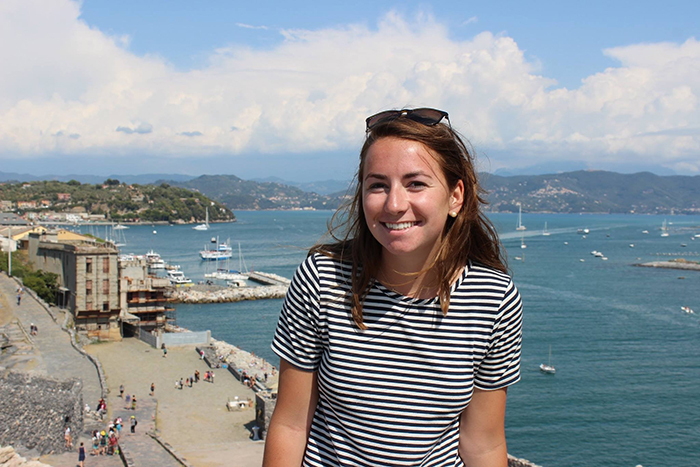 Alex Hosker '19 is gaining practical financial and client-services skills via an internship with Fidelity Investments in Boston this summer. 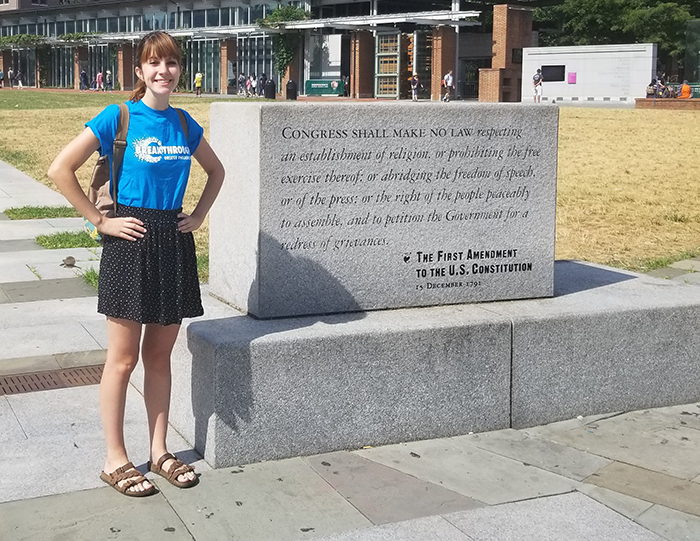 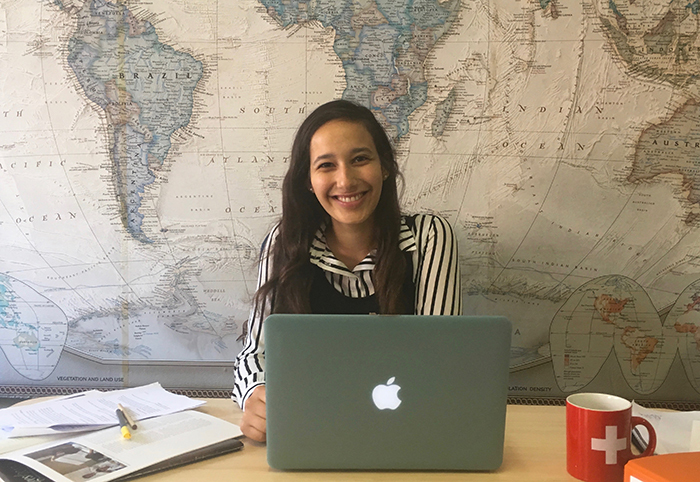 Sophie Haas-Goldberg '19 is gaining experience as an intern with International Bridges to Justice in Geneva, an NGO that aims to protect the basic legal rights of citizens in developing nations. 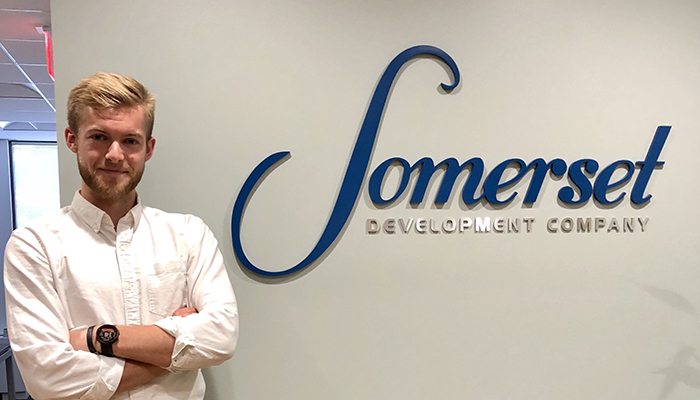 After networking with a Dickinson alumna, Thomas Riordan '20 found himself at Somerset Development as a manager of community gardens, where he helps educate and encourage the community.